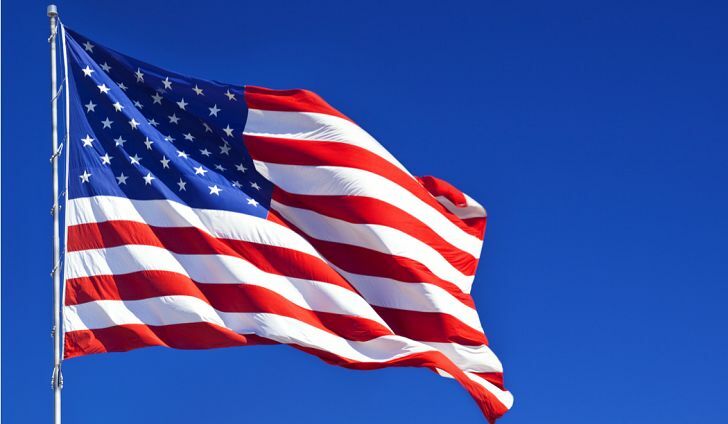 eToro has officially announced the long-awaited launch of crypto trading in 33 US states, greatly expanding their global offerings and further positioning them as a true leader in the trading industry. 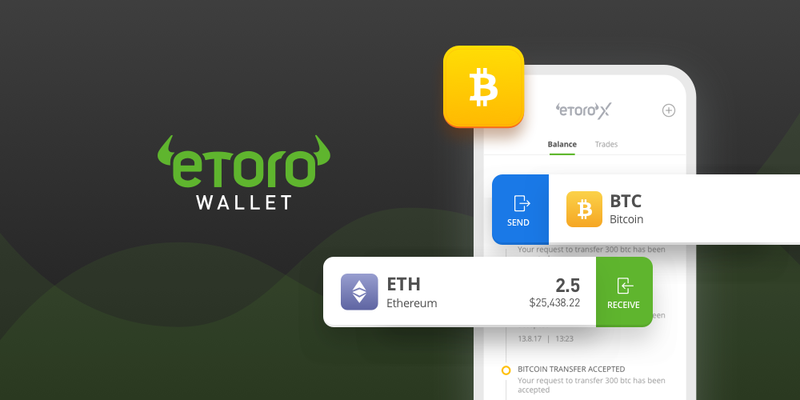 US traders will now be able to trade world-famous cryptocurrencies like Bitcoin, Ethereum, Litecoin, Bitcoin Cash, Ripple and Stellar and have personal access to eToro’s digital asset wallet. The leading social trading broker, which is fully regulated and licensed by the Cyprus Securities and Exchange Commission (CySEC) and the Financial Conduct Authority (FCA), also plans on introducing even more crypto coins, a digital assets exchange and multi-asset trading to US customers in the upcoming months, starting with real stock trading which will be offered later on this year. New to eToro? Read our full eToro review. through eToro are listed below. Check the list carefully for your home state. even more US states could be added in the future. does eToro offer in the US? 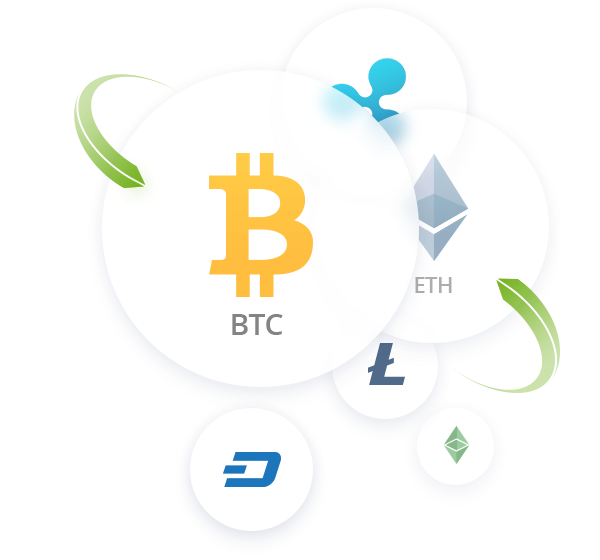 The cryptocurrencies now available for US customers to trade are: Bitcoin, Ethereum, Litecoin, Bitcoin Cash, Ripple and Stellar. As mentioned above, even more cryptocurrencies will be added in the upcoming months. When initially announcing the crypto trading launch in May 2018, eToro CEO Yoni Assia stated “US crypto holders have a strong appetite for diversified portfolios”. Now, nearly a year later, eToro proves they plan to bring that vision into action. launches. eToroX will be a crypto-to-crypto exchange. with certain extra features, that will give eToro traders added value. eToro is quickly proving to emerge as the leading global retail broker. Being fully regulated and licensed by the CySEC and the FCA, as well as grabbing the spot for the top social trading platform online, US traders should move quick to jump on board with this new crypto trading launch and stay tuned with all future additions to the eToro trading platform. The best is yet to come.